BAMM is back and better than ever! 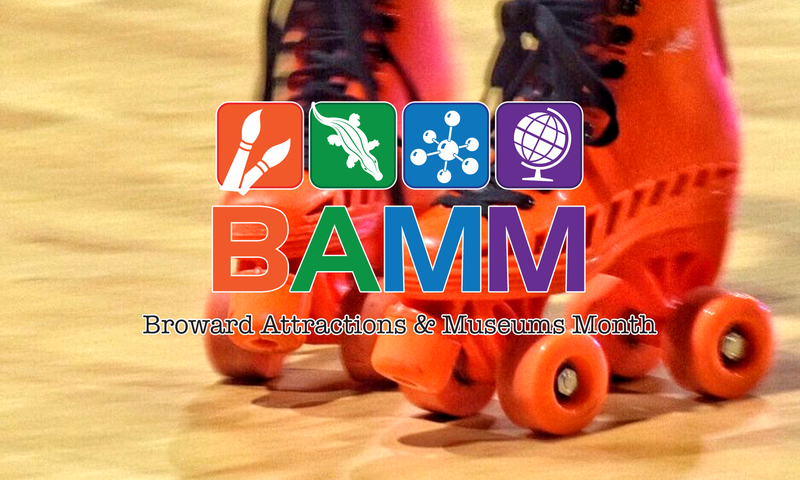 September is Broward Attractions and Museums Month, or aka BAMM. During the month of September, visitors may buy one admission OR attraction at 12 participating museums and attractions in Broward County, and get a second one of equal or lesser value absolutely FREE. 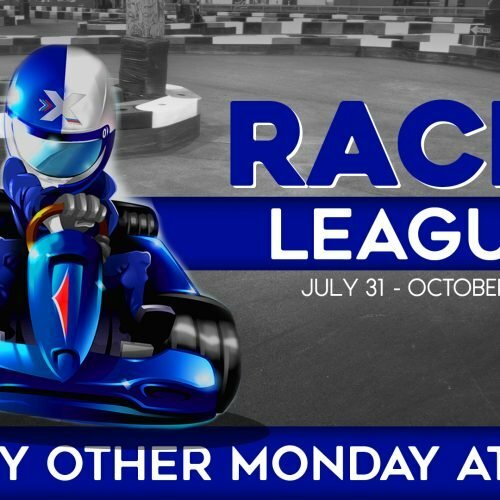 Xtreme Action Park is proud to be participating in this year’s BAMM by offering (BOGO) Buy One, Get One Roller Skating! 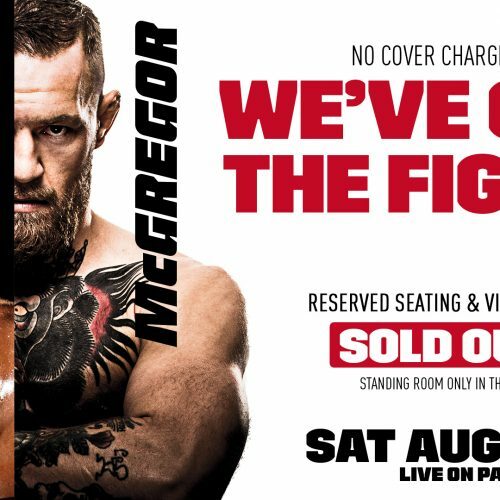 Participating organizations may have additional restrictions or blackout dates, as well as additional offers available. Please check each attraction’s website, or call for details and hours of operation before visiting. 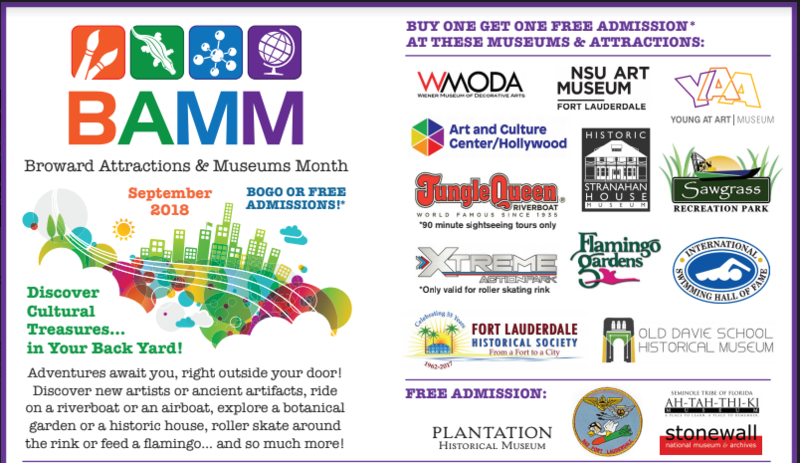 Broward Attractions and Museums Month is September 1-30, 2018.